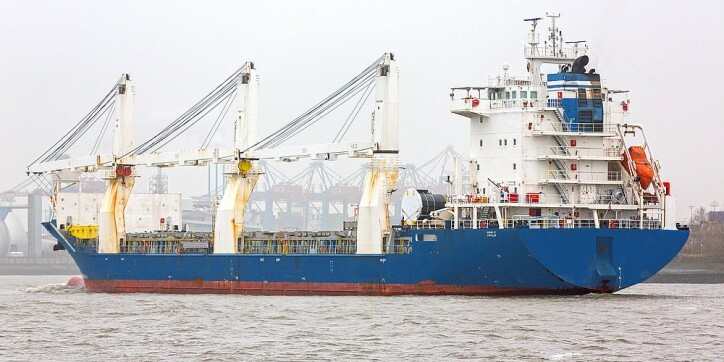 Maritime Holdings Delaware, LLC, parent company of Intermarine, LLC, a global leader in the transport of project, breakbulk and heavy-lift cargo, has entered into a joint venture agreement with ZEABORN Group. The shareholders of the newly-formed ZEAMARINE will also commit to fund new capital to grow the joint venture. ZEABORN Group will serve as the majority shareholder. The joint venture will have more than 75 vessels and is expected to exceed 100 vessels by year-end. The execution of the transaction is subject to antitrust clearance. The ZEAMARINE joint venture management team will include Ulrich Ulrichs and Nicki Schumacher from ZEABORN; and Andre Grikitis, Frank Fischer and Michael Dumas from Intermarine. The agreement includes the consolidation of vessel fleets, staff, and the global network of customers and offices. Intermarine, LLC was founded in 1990, in New Orleans, Louisiana, on the simple principle that that cargo and customer solutions came first. ZEABORN has grown over the last five years by organic growth and tactical acquisitions of core companies in Europe and the Far East. Through the dedication of the Intermarine and ZEABORN employees, the companies have emerged into the top tier of MPP operators and will have the commitment of Mr. Kurt Zech of the ZEABORN Group and Intermarine’s private equity sponsor, New Mountain Capital. "This combination of resources will build a platform for continued growth and development by combined activities in liner and global contract services across a broadband of customers and cargoes," said Andre Grikitis, President and CEO of Intermarine, LLC.